It’s been two years since I took the leap and bought myself a domain and hosting. Till today, I still believe that this was the best decision I had ever made. 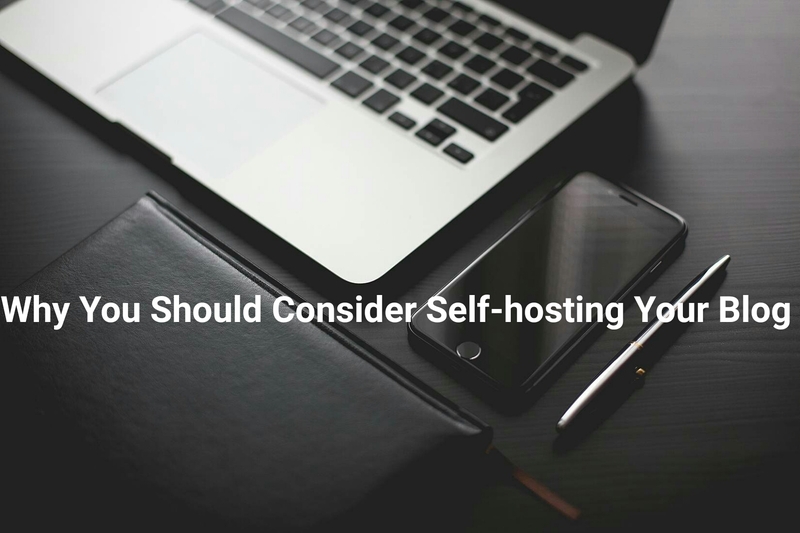 Here are some reasons why you should consider self-hosting your blog if you haven’t already. 1) You have greater control over your blog- You can have ads (and control the ads that appear on your page) as well as write sponsored content which some blog hosts don’t allow. 2) Plug-ins galore- there’s a plug-in for everything. Stopping spam, managing SEO, Pinterest, torturing your jackass ex. Okay that last one is still a work in progress but there’s no end to the amount of fun plug-ins available for a self-hosted blog. 3) It looks more professional/People take you more seriously- sadly people tend to find self-hosted blogs and their bloggers as more serious about blogging. I hate this stereotype (especially since I know so many great blogs that aren’t self-hosted) but it’s difficult to combat. Also I kinda like seeing co.za in my blog URL. It makes ME feel professional. Is your blog self-hosted? Why or why not? I’d love to know your views on hosting.